Pick up note: St Kilda locations are available for pick up only. Drop off will be to the Melbourne CBD and public transport links. The Wurundjeri people called the Yarra River “Birrarung” which means ‘river of mists’. 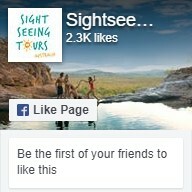 You will be enchanted by this mystical valley and its gourmet delights. 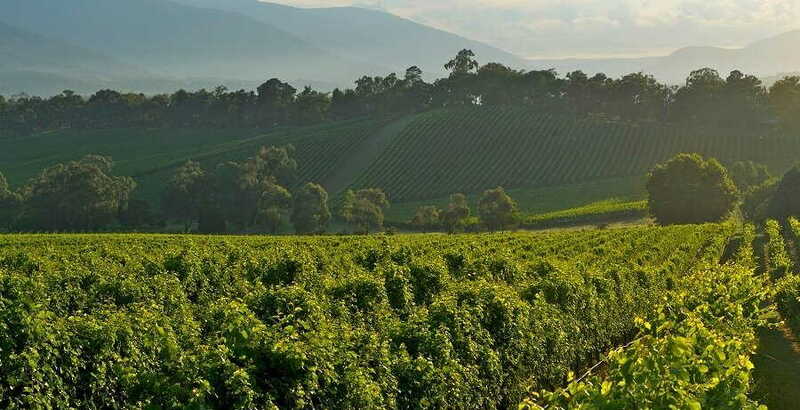 This Yarra Valley Wine Tour offers a very unique Yarra Valley wine tasting experience. 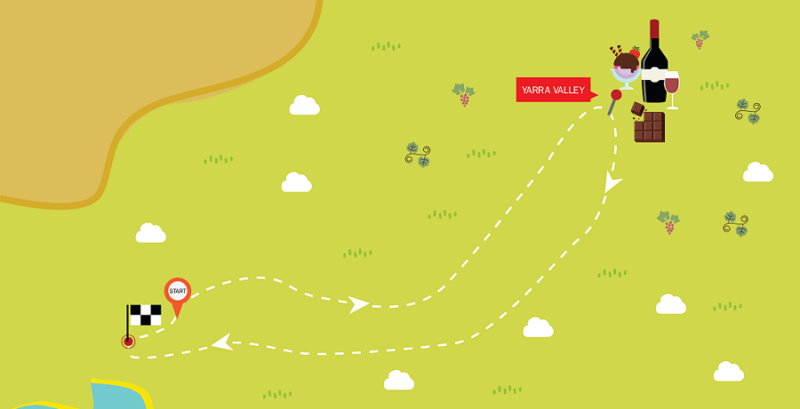 The Yarra Valley, only 1hr east of Melbourne is recognised for its great wine and tasty produce. The shelves of the Gateway Gourmet Farmgate store are constantly changing and evolving and offer the best local berries, apples, vegetables and stone fruits. This location offers the freshest, tastiest strawberries which are available from an indoor ‘U-Pick’ hydroponic greenhouse with strawberry picking available most of the year round. Here we can sample some of the best seasonal produce, as well as Strawberry Liqueurs and Ports and their own delicious range of relishes and preserves. To top it all off we’ll sample a platter of fresh local fruit and cheese! P.s Why not try their famous ‘Strawberry Shot-cake’? 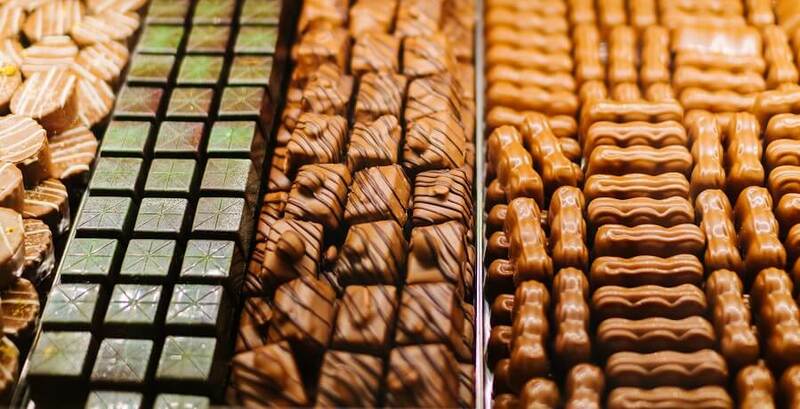 Indulge on free chocolate while you watch the Belgian and French chocolateries handcraft over 250 different chocolate and truffle varieties at the Yarra Valley Chocolaterie and Ice Creamery. See the Great Wall of Chocolate and spoil yourself with the range of sweet treats including chocolates infused with nuts and fruits. These fruits are all grown in the Chocolaterie’s own orchard and include cherries, plums, apricots and citrus. And what better than a home-made ice-cream on a hot day. This is a must destination for any sweet-tooth. The Napoleone family have been in the game for three generations. Be prepared for tingling taste buds at this rustic, inviting cider house, where you’ll be served a decadent paddle of three ciders and an ale. The Yarra Valley has been home to cider since the 1900s and using only premium estate-grown apples and pears, these ciders you sample are made with 100% fresh fruit. At the Killara Estate Winery we’ll enjoy a delicious long Mediterranean style lunch from a seasonal menu of pizzas, pastas and salads. 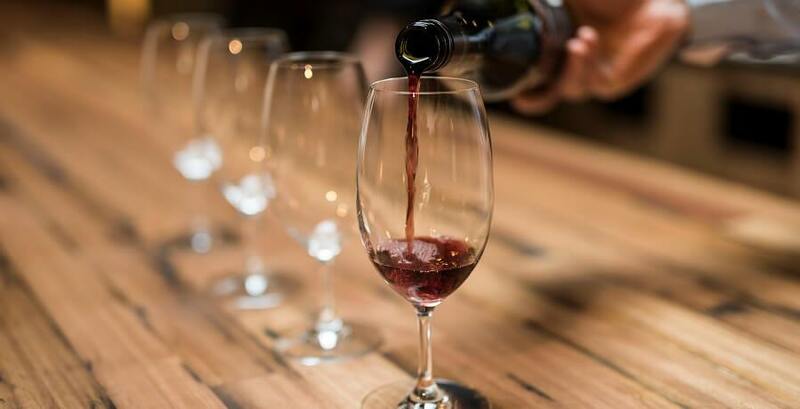 Enjoy Killara’s Italian inspired wines as you take in some of the best views in the Yarra Valley. Family owned Hanrahan Winery produces wonderfully balanced wines on their gorgeous vineyard in a hidden part of the Yarra Valley. We stop here to sample their delicious Chardonnays, Pinot Noir and Shiraz and say hello to their handsome dog Otis. On Wednesday only we visit Punt Road instead of Hanrahan Winery. 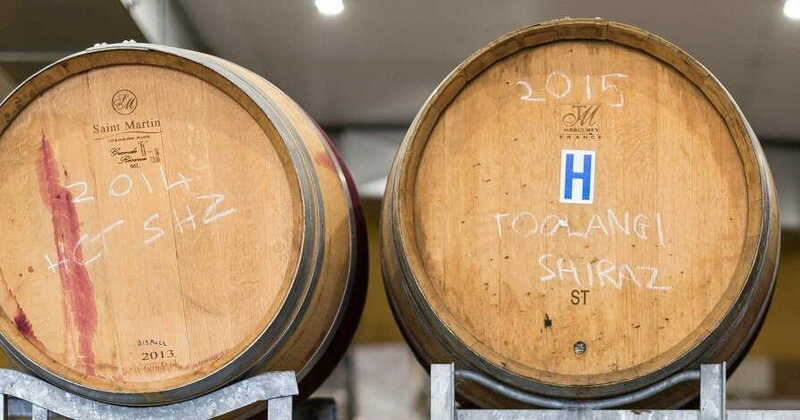 Winemaker Tim Shand oversees the estate’s 150 acres of vineyards and wine production, producing exemplary Yarra Valley Pinot Noir, Chardonnay and other varietals. Enjoy a tasting here against the relaxing backdrop of Punt Road’s vineyards before we jump back on the bus to return to Melbourne.